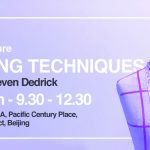 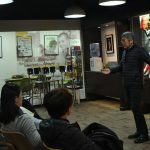 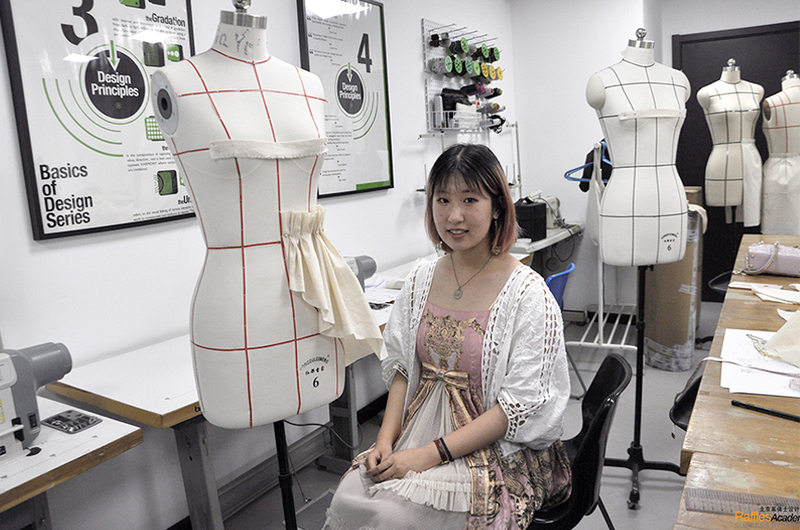 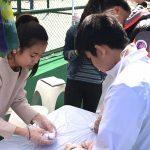 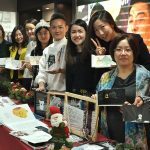 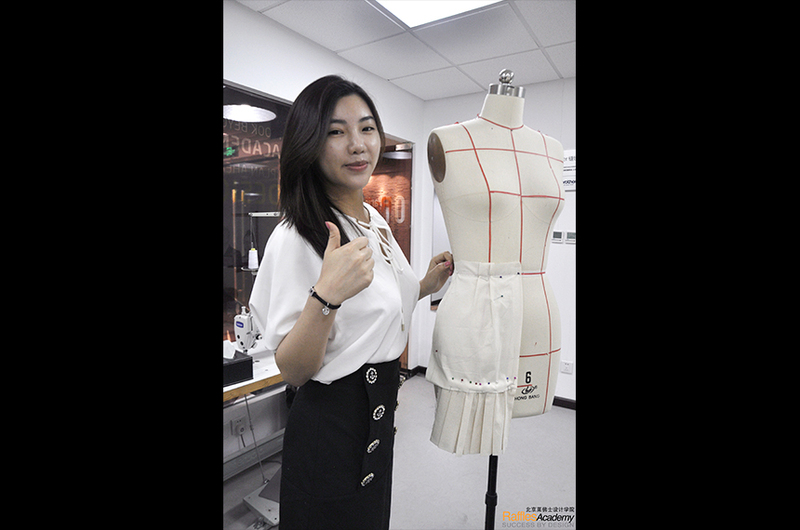 Beijing – On 25th April, another Fashion Design open lecture was held about the theory and practice of Draping Techniques. 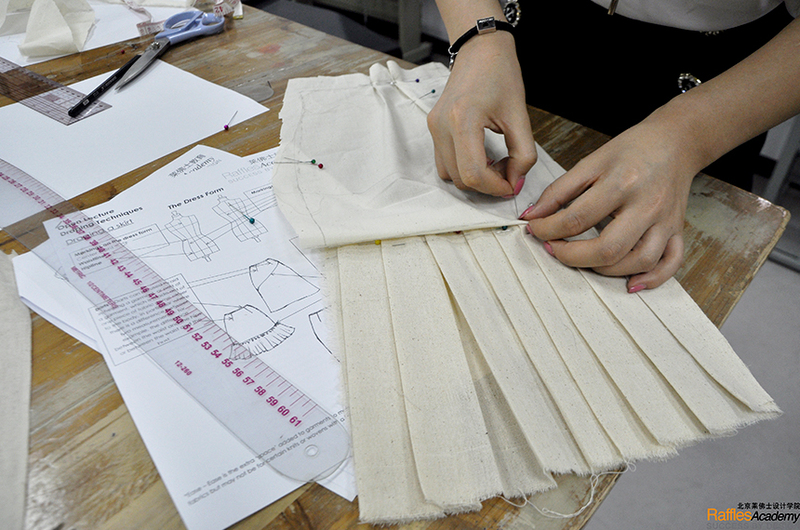 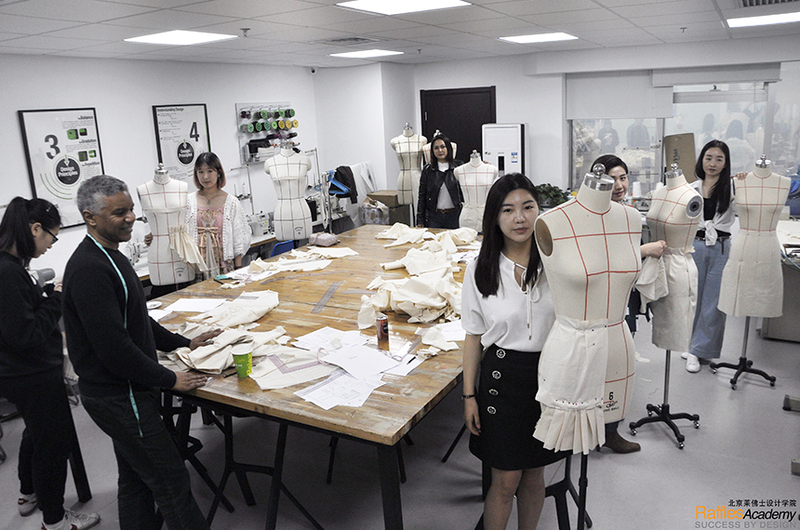 Even though most of the participants are inexperienced with these techniques, they did show the creativity and determination to try and create harder patterns when draping the skirts. 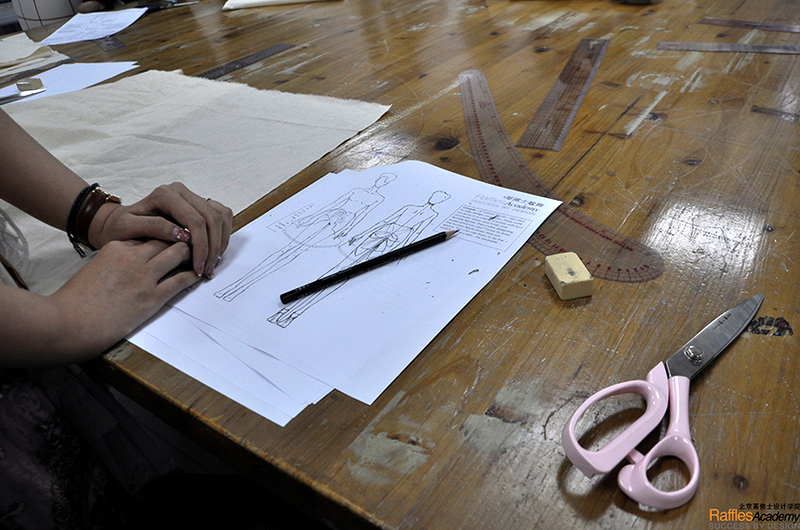 It is always our pleasure to welcome design lovers on our campus, and hopefully more and more people with a passion for design can come and join in our lectures!